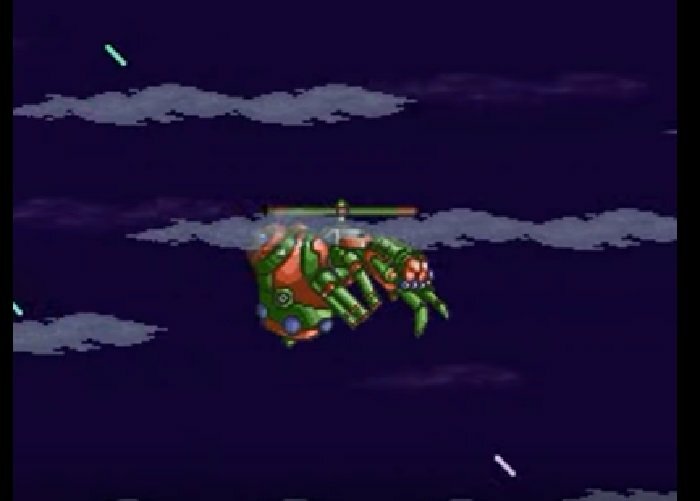 Megaman X3 Zero Project is a super Nintendo ROM hack based on the Megaman X3 SNES Game. This Rom hack of Mega Man X3 modifies and edits many aspects of the game to allow Zero to be fully playable. You can Play as Zero anytime except areas where he’s unavailable such as the introduction stage. Zero is able to use sub-weapons, however, is not able to use the Hyper Chip. He is able to air dash. X and Zero are swapped during events. If you’re Zero, X will appear, and vice versa. X and Zero have completely separate dialogues. 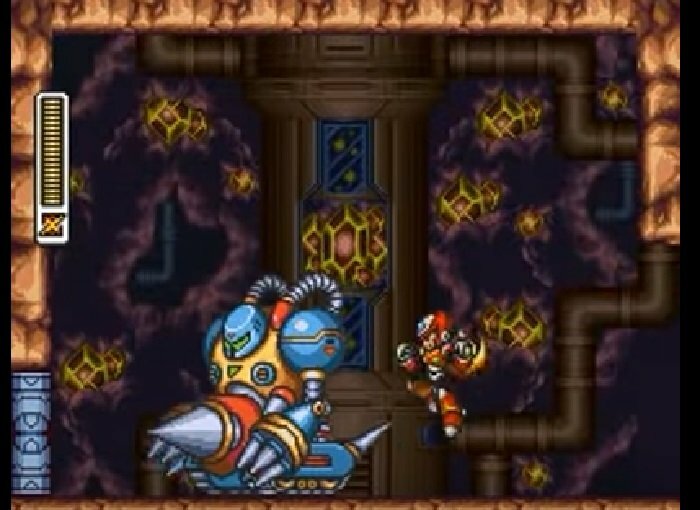 Zero is able to gather Energy Tanks, Heart Tanks and Ride Armor chips. Energy. Zero has new animations for charged Triad Thunder, Ray Shot & Gravity Well. 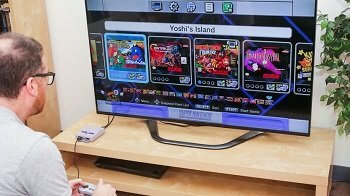 Question : Can I download and play Megaman X3 Zero Project SNES ROM Hack? Answer : Yes 🙂 You can download Megaman X3 Zero Project ROM from ROMHacking. The download links have been tested and are working at the time of posting this article, If you find the links don’t work please let me know by posting a comment below. 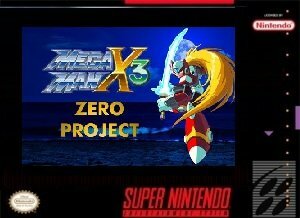 Question : What Emulator Shall I Use To Play Megaman X3 Zero Project (ROM Hack)?